It’s been above zero for a few weeks now, and the ice is getting very thin on Gull Lake. The team at Cragun’s is so happy that it’s finally spring time! Here’s what we love most about spring in Minnesota. The birds are back! 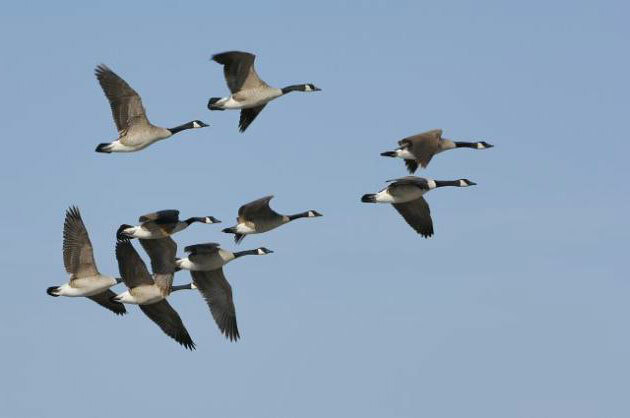 Soon it will be warm enough to have windows open and what better sound than birds calling. We start seeing loons on our lakes as soon as the ice is off and their call is one of the sweetest of all. The maple syrup is flowing. It’s quite a process to get the maple syrup from the tree to your table but it sure is worth it. Check out this video of the process right here in the Brainerd Lakes Area. The ice is off the lake and spring fishing on Gull Lake MN is often the best in the year. Brainerd is hosting the Governor’s Fishing Opener this year and there will be HUGE community picnic in Nisswa on Friday night. It’s also Mother’s Day weekend – what a perfect opportunity to head north and enjoy spring at a Minnesota resort! The Brainerd golf courses are opening! Cragun’s Legacy Courses are getting ready to open for the season and they came through the winter in great shape. Guests at Cragun’s always receive their first round on the Legacy Par 3 Reversible course FREE. Tulips, lilacs, crocus, apple blossoms….who can resist any of these lovely signs of spring? Hiking, biking , raking, putting the dock in and getting out the deck furniture – anything to be outside enjoying the sunshine. Planning that summer getaway. Now that it is finally warming up, it’s a great time to plan that summer vacation. Check out Cragun’s summer packages for ideas! Humidity—we might regret saying this by the time July comes around, but right now we could really use some humidity to heal our dry skin! 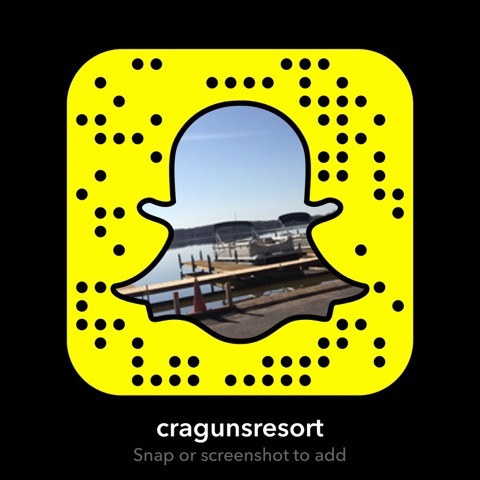 Follow Cragun’s Resort on Facebook to learn more about what we’re up to this spring!